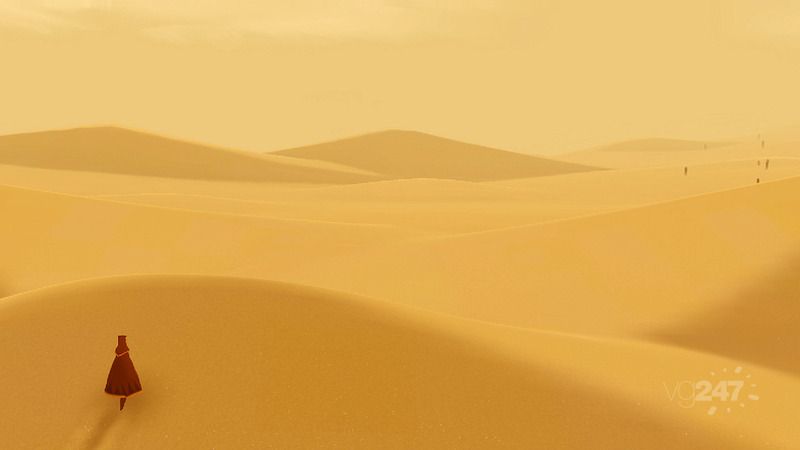 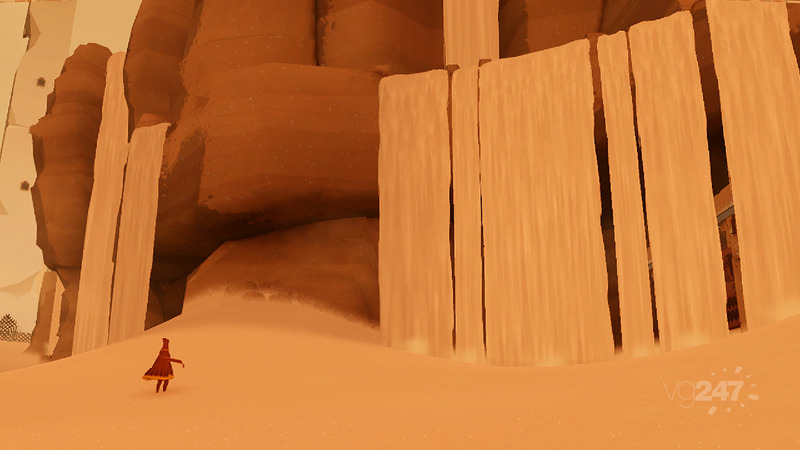 Sony’s announced the newest project from thatgamecompany, the developer of PSN classics flOw and Flower, known as Journey. 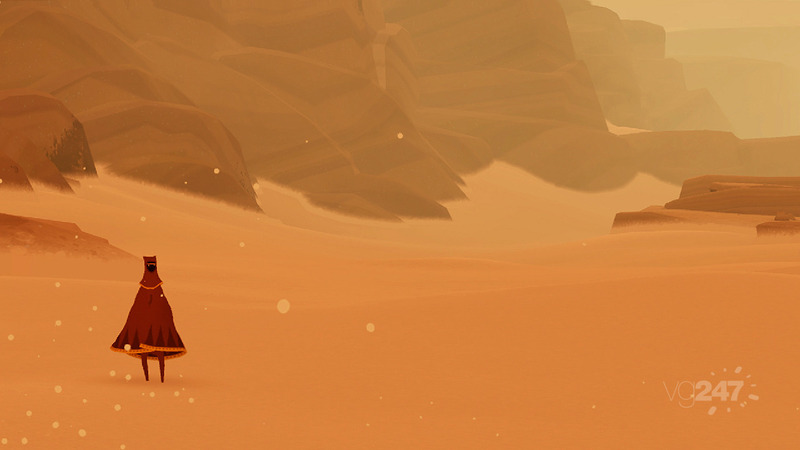 The title sees an exotic location in an adventure with “a more serious tone”,with an online experience that will allow you to meet strangers that are actual real players of the game throughout the world that is full of past reminders to an ancient civilization. 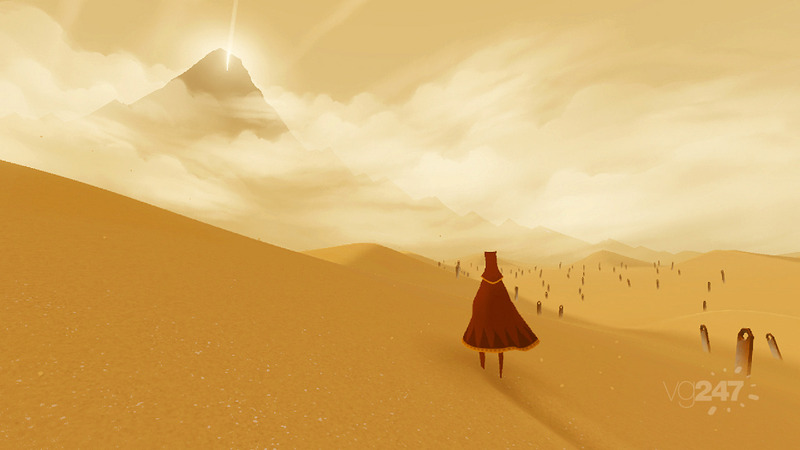 Players are encouraged to go through Journey at their own pace, as well as team up with a stranger online in the game as they walk, fly and glide around the world around them and “re-shape the experience” within the game. 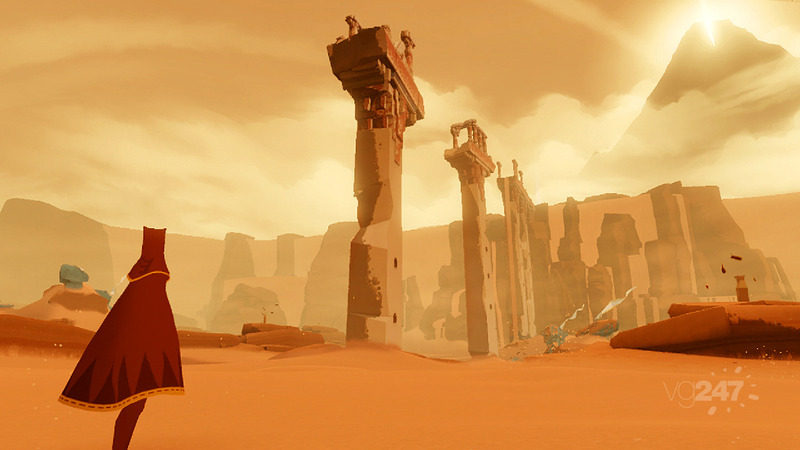 It’ll release on PlayStation Network next year, just as thatgamecompany’s Jenova Chen said back at GDC in March when they said the studio’s new game wouldn’t be out until then. 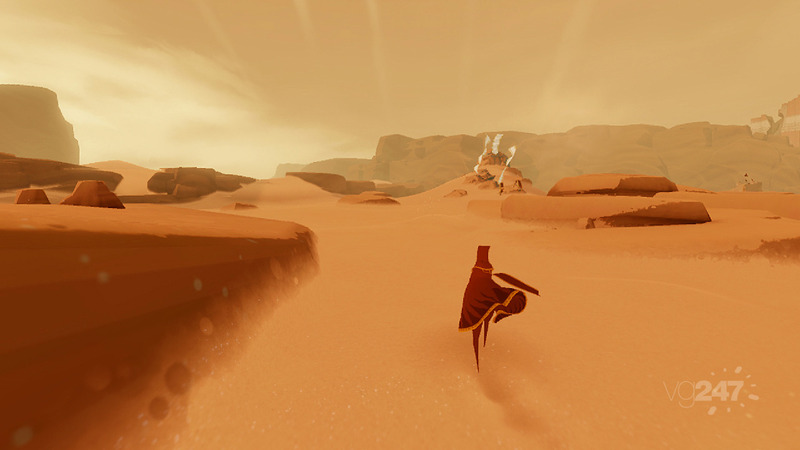 First shots of Journey are below.